We develop, manufacture and sell high quality Machining Center, CNC lathe, Integrated Equipment, Robots and etc. to both domestic and overseas market through domestic sales offices, agencies and overseas dealers. 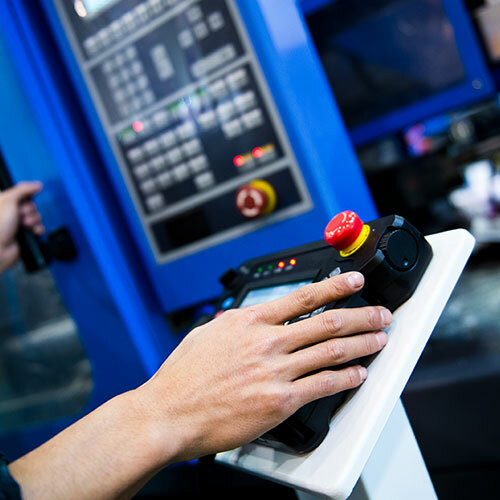 Machinery business division has been developing the business with a variety of line-ups from small machines to medium and large machine tools aiming at over 60 countries around the world as well as domestic market.